Our latest How To video explores how you can “Use Voice Technology to Maximize Your Firm’s Billable Hours.” The speaker offers an in-depth look at how BigHand’s Voice Technology can help save your firm time and money. Speaker: Angelina Manganaro is a Regional Sales Manager at BigHand. She has over 16 years of experience in the technology industry, with 10 years focused in legal technology. 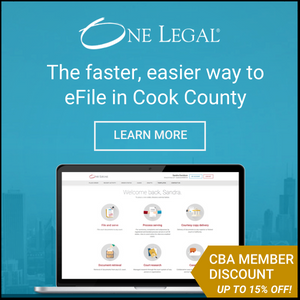 Angie is well-versed in voice productivity software and helping law firms determine how they can optimize their back office efficiency and productivity. She can help firms review and evaluate their current systems and consult with them on the best solution based on their specific productivity and ROI goals.